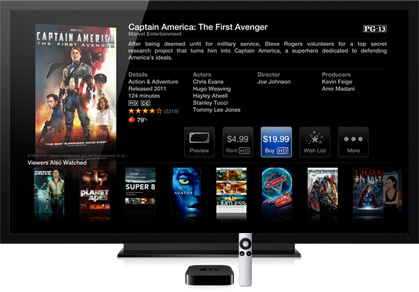 Apple To Show Its Television OS At WWDC? 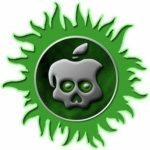 In a new, but unconfirmed, report BGR claims that Apple will demonstrate the operating system (OS) for its upcoming/rumored television. The report, as you guessed, is from “trusted sources”. The demonstration will be held at Apple’s Worldwide Developers Conference (WWDC) next month. Instead of releasing the actual television product, the OS will be demoed to reportedly allow third-party manufacturers to build functionality into components that allows them to be controlled from the Apple television. We’ve heard Apple is actively trying to court manufacturers to use a new “control out” API in order for third-party manufacturers to make accessories that are compatible with the new Apple TV OS and the upcoming “iTV.” It’s said that by using the API, it will be possible to control any connected components all from the Apple remote (and the Apple remote iOS app as well, we’re assuming). So far there has not been any official indication that Apple is even planning to produce a television set. However if this software demonstration occurs, it would be the first officially confirmed proof of a future Apple television.